Chrome Web Store is becoming more and more interesting everyday. The super addictive games from Chrome Web Store that we featured almost a week ago is a telling example. Chaufr Chrome Extension is another great find. This extension lets you navigate and search the web using voice commands. And it works pretty good too. 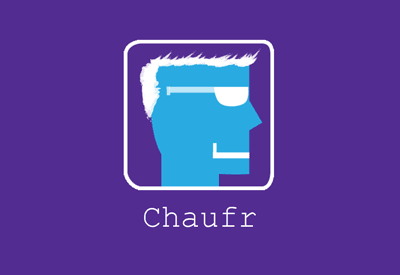 Chaufr lets you navigate the web by using simple voice commands. Speaking into the microphone, say a description where you want to go on the internet, that could be "facebook" or "weather in Houston" or "wikipedia earth". Though its kind of useful, Chaufr Chrome Extension badly needs a keyboard shortcut. Thanks to our reader and good friend Rajiv for the tip. Chaufr Chrome Extension is not going to be 100% accurate. Future updates might bring further improvements. Stay tuned.